using my "Her Diary" kit. 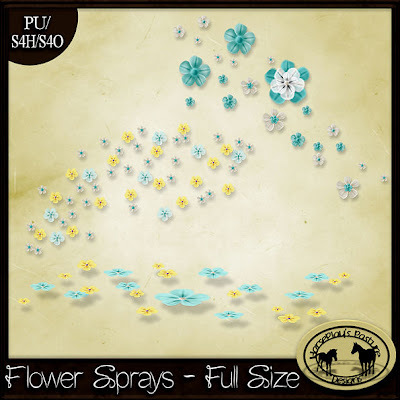 You can find this awesome tutorial on her blog here. I just love this tutorial by Amy of Amy & Leah's Gimptastic tuts. Thank you Amy - I adore this tag! 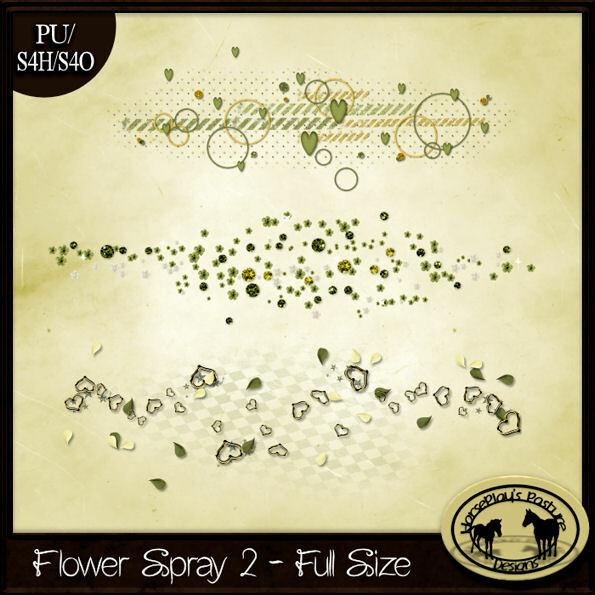 6 full size elements with a burnished theme to them are sure to accentuate your project perfectly. Saved at 300 dpi in png format. Saved in PNG format saved at 300 dpi. Saved at 300 dpi grayscale PSD format included. 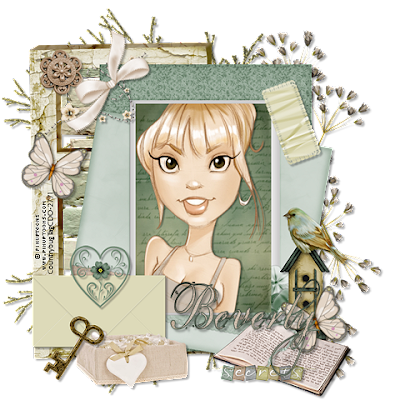 Mary of Country Bug Tutorials created this beautiful tag using my "Her Diary" kit. I so love this tag Mary, thank you!! 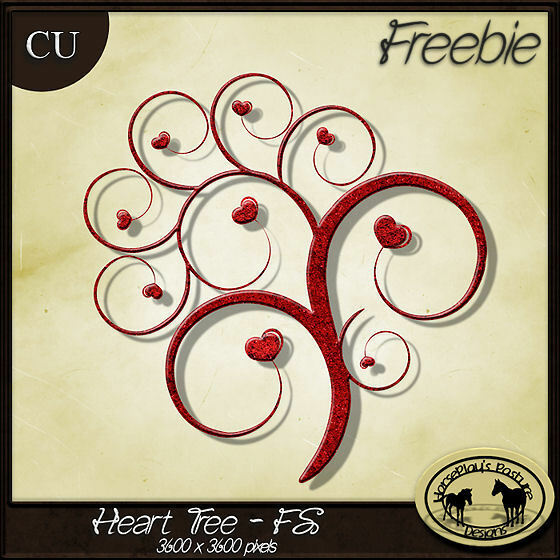 You can find this stunning tutorial here. I truly love this beautiful tag. 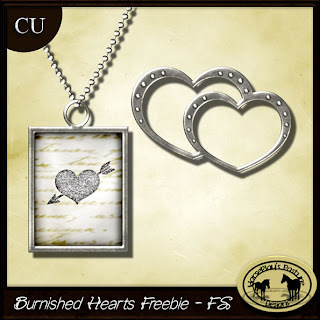 Another Tutorial using "Her Diary"
Check out this gorgeous tag created by Sue of Wicked Creationz. She just recently joined Lollipops n Gumdrops CT and what an asset she is! Thank you so much Sue....I love it!! This gorgeous tag was created by Tasha of Tasha's Playground. Full size flower sprays with drop shadows on separate layer saved at 300 dpi in psd format. PU/S4H/S4O. Fascinating, mysterious, and complex is any woman, but all these things are revealed in a tablet she keeps secreted away for her eyes only. 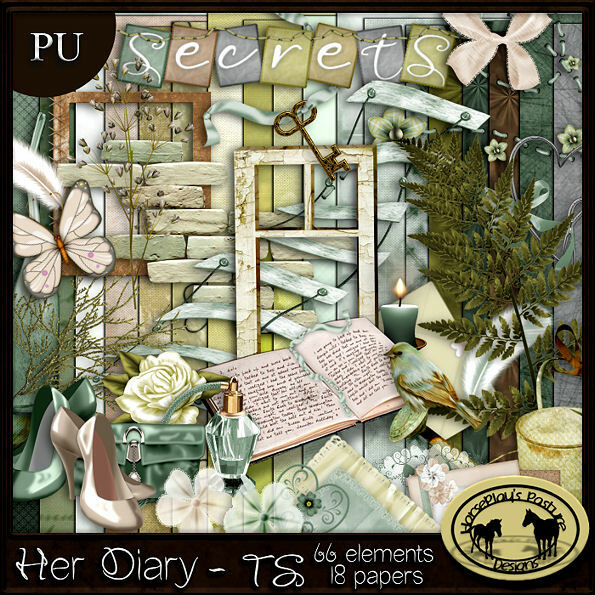 "Her Diary" is a beautiful and elegant scrap kit to help you capture the essence of such an involved creature with it's 66 charming elements and 18 beautiful papers. All saved at 300 dpi, not all elements are shown. Thank you Leah!! I love this! Give this tutorial a try here. 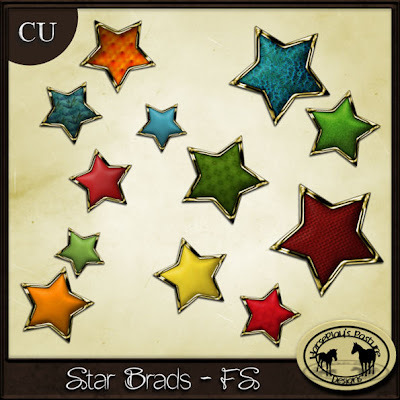 A dozen full sized star brads measuring 450 x 450 pixels and saved at 300 dpi to jazz up your project. Gray scale included in PSD format. Use your brushes, overlays, and plug ins to get the desired effect you want. Ideas can be endless! Now available in both my stores.